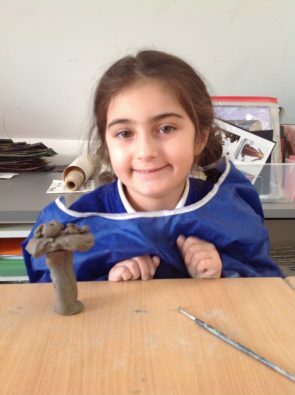 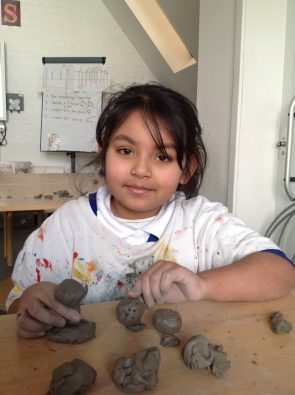 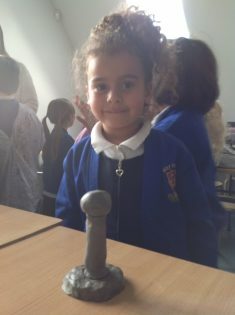 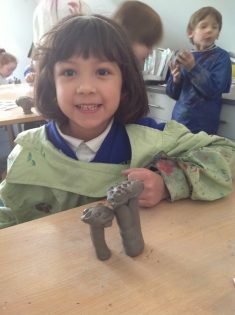 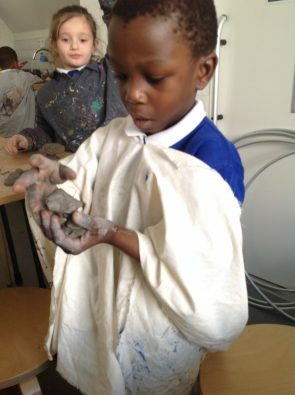 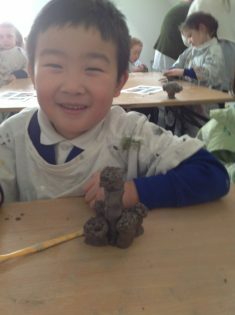 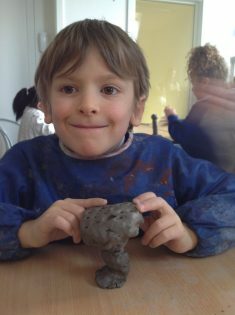 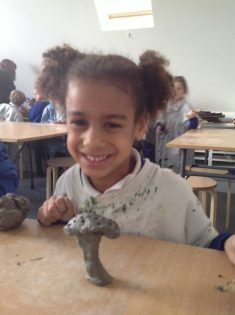 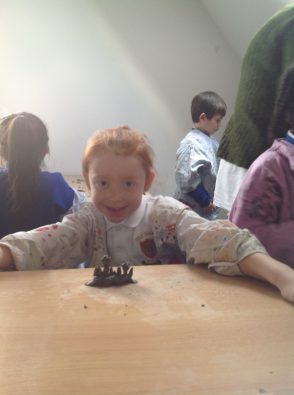 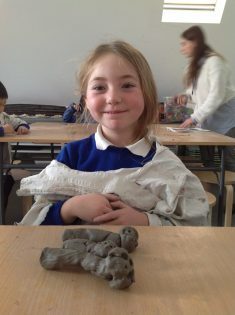 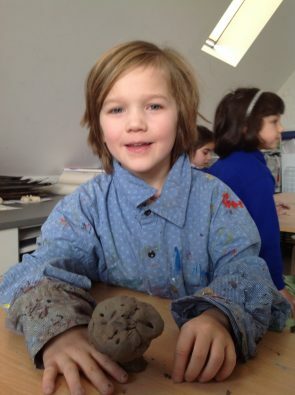 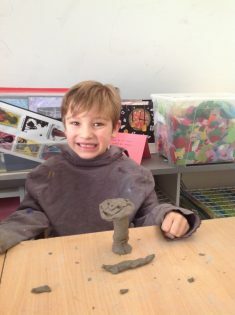 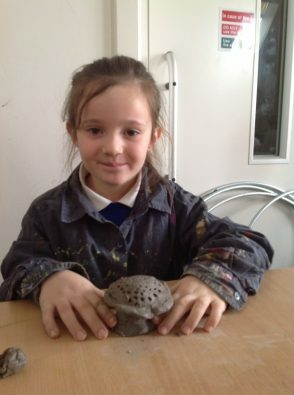 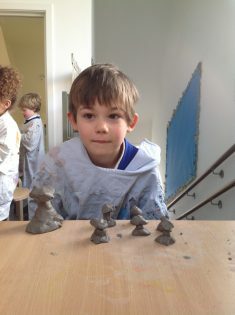 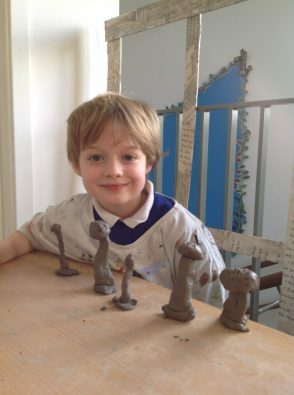 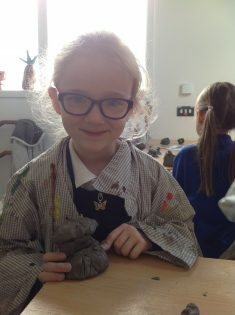 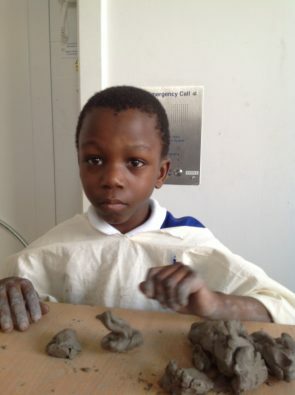 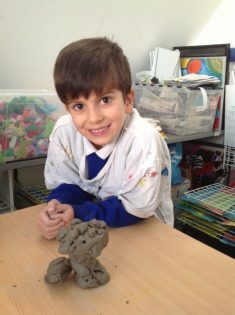 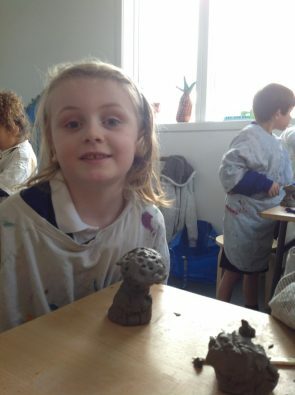 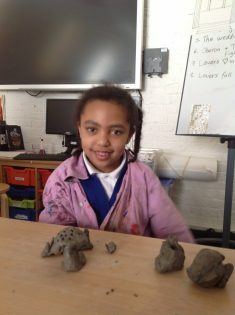 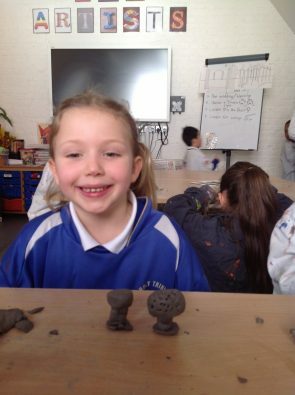 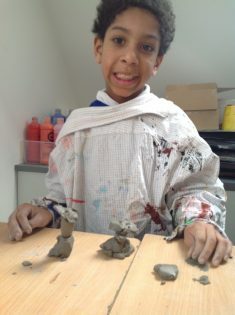 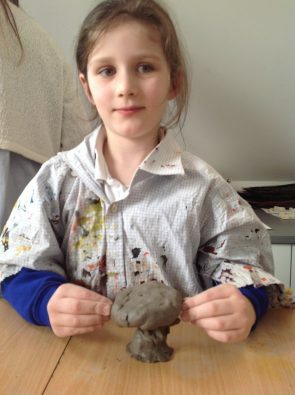 On Thursday, Year 1 made mushroom sculptures out of clay. 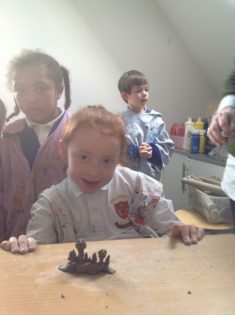 Prior to this, the children used their eagle eyes to closely observe mushrooms and draw and paint them. 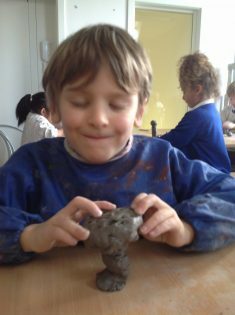 Using their drawings to guide them, Year 1 did a fantastic job at using their hands and various tools to sculpt their mushrooms. 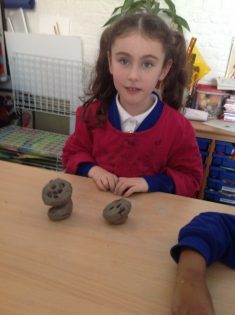 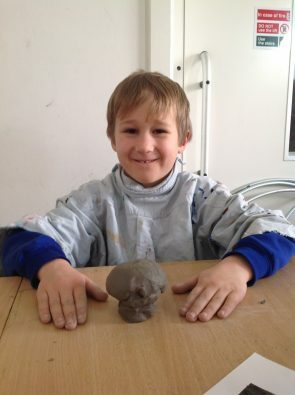 The emphasis was on accurate shape and stability.